Alrek began a career in construction working as a carpenter and progressing to site manager and then general manager for a custom builder. In 1994 Alrek transitioned from builder to inspector using his knowledge and skills to communicate and educate people about their homes. Alrek has been active in the advancement of the profession. 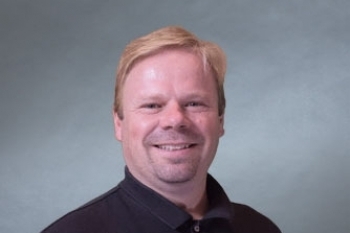 He has served on the advisory committee at Humber College in 1999 to set-up the home inspection training course and again in 2011 at Sault College to aid in the development of the Home Inspector certificate program. He has taught at Humber College (2000 - 2002) and has been teaching at Sheridan College since 2002. Alrek also teaches the professional practices course for the OAHI and building code courses on behalf of the Ministry of Housing. Alrek has volunteered in the Ontario Association of Home Inspectors (OAHI) in many aspects of association operations and management. Serving as association president 2004 - 2006. Canadian Mortgage and Housing Corporation (CMHC) inspection protocol for Indoor Air Quality Inspections.